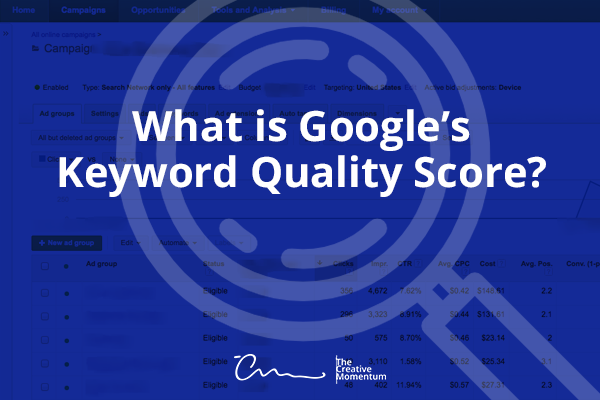 What is Google’s Keyword Quality Score? 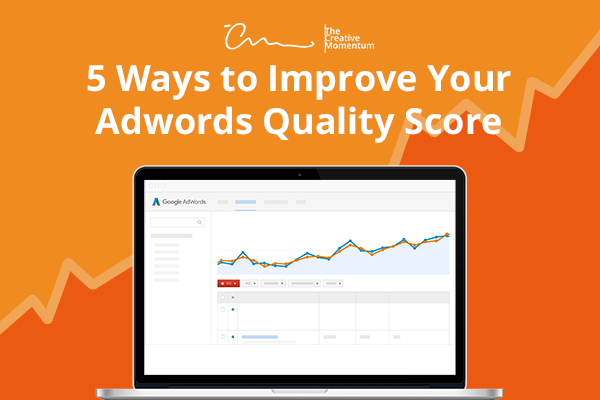 There has been an update to how we view and access Google’s Quality Rating and the relevance of keywords to your ads. Due to these visual changes to reporting, advertisers are now able to easily identify underperforming metrics and compare changes and updates to historical performance. There’s no such thing as free access. Whichever direction you’re taking it in, you’re always spending time, money or resources on your digital marketing campaign. 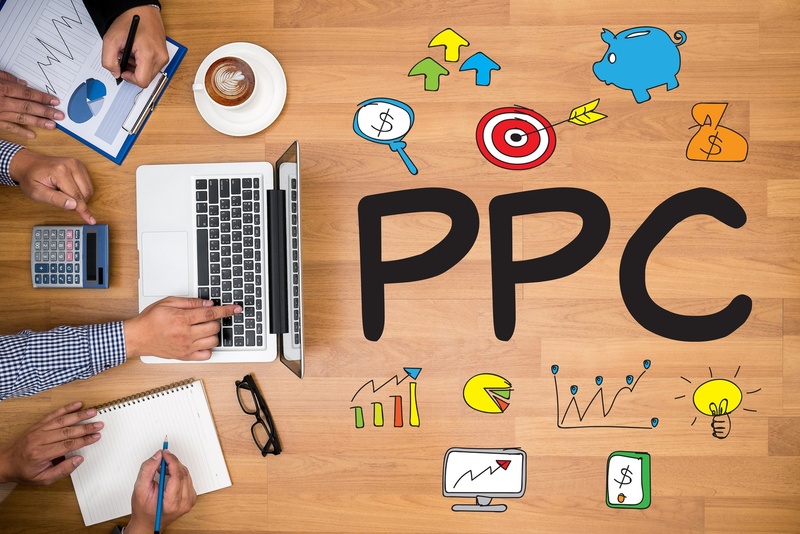 When it comes to PPC, there’s a much more intimate and immediate sense of your expenses. 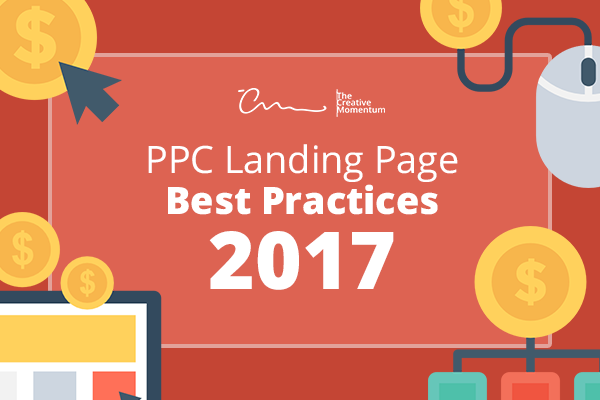 It’s right there in the name after all, “pay per click,” and since you are paying, you may want to keep a few best practices in mind when you’re developing your PPC landing page. 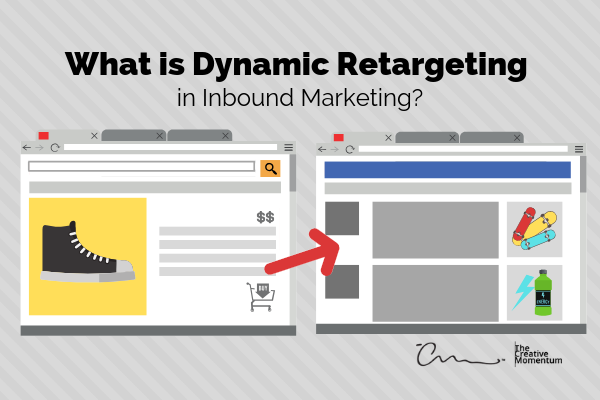 The success of these factors can make or break a marketing campaign. As such, all business owners should be invested in how to improve their quality score and get more out of their marketing budgets. One of the most important decisions you will ever make for your business is selecting a great web design firm, because your website directly affects how people view your company. The web design process can be overwhelming, so we wanted to show you step-by-step how great websites are created. 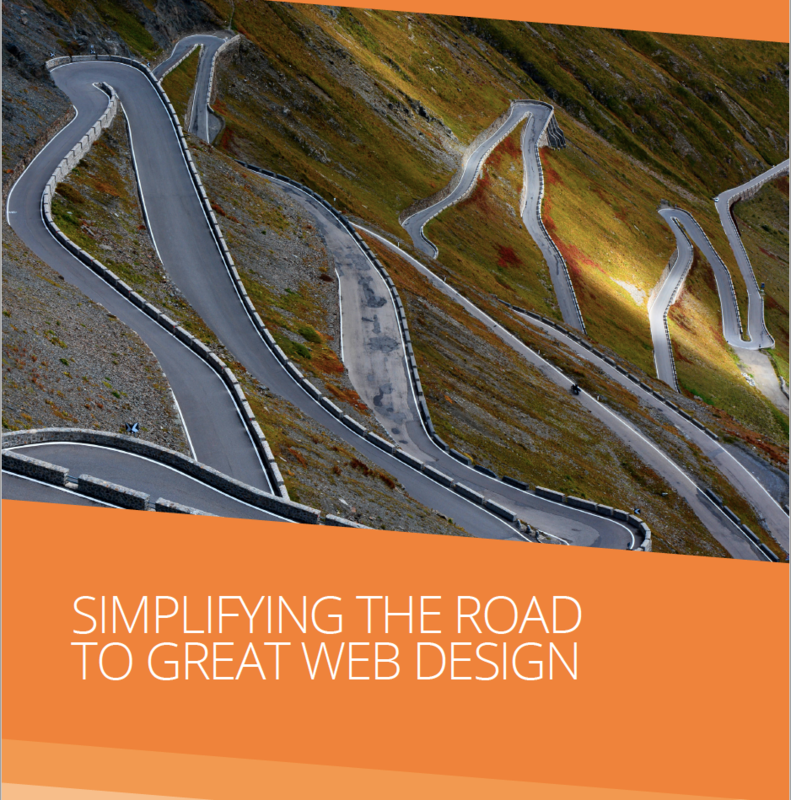 This free whitepaper guides you from start to finish and points out common pitfalls along the way. Let’s take a moment out of our day and share a dream. In this dream, your company is run by eccentric millionaires. 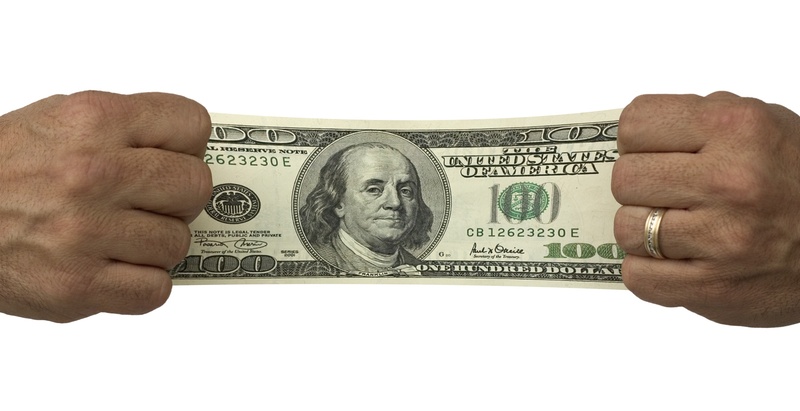 Millionaires with a curious penchant for Pay-Per-Click (PPC) advertisement. These fictional figureheads would be open to experimentation and would give your team free reign to dump as much money as you could spend into your PPC AdWords campaign. What you do wouldn’t matter. 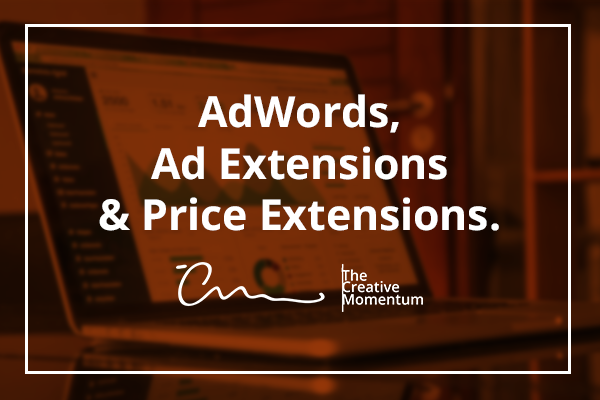 You could brute force your way through your PPC strategy, buying keywords like a digital drunken sailor without a care in the world. 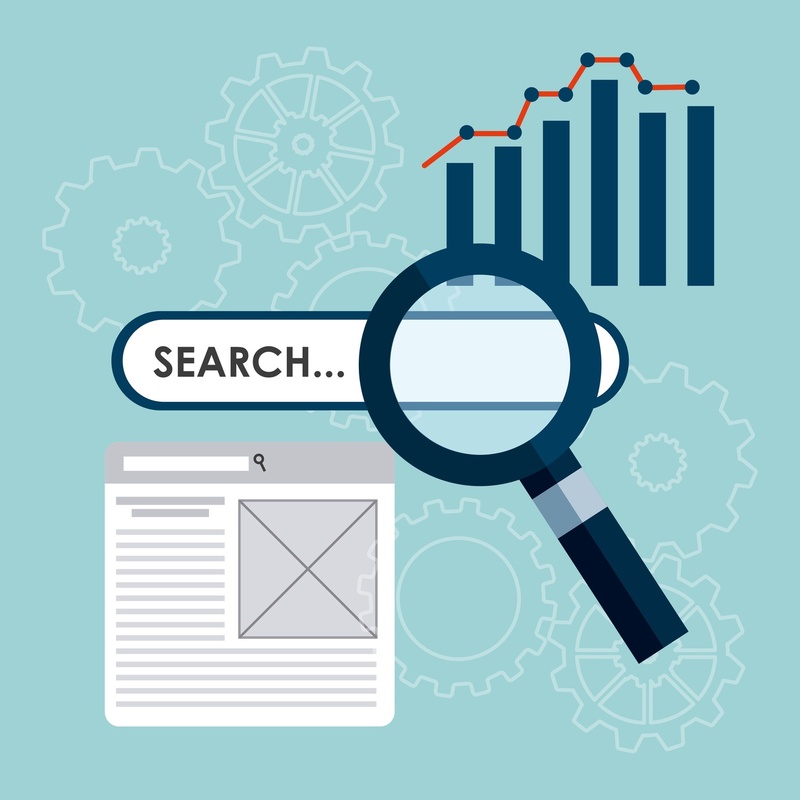 There is no shortage of pay-per-click platforms out there these days.